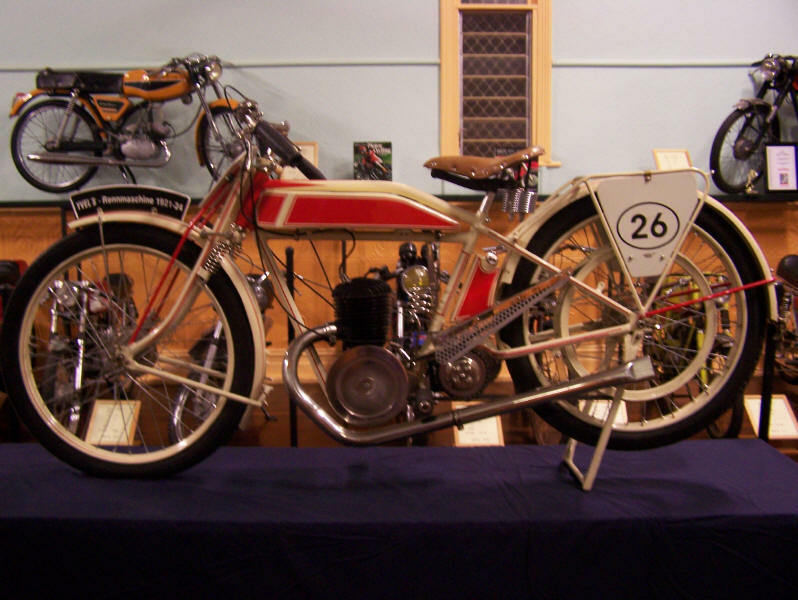 We Are Back On Track with 62 great motorcycles to view and a wonderful array of Antiques! We are normally closed on a Monday, but if we are home we will be open. We are now open most days (except Mondays), however times can change due to other commitments so please ring if coming from far away. Groups of 8 or more will receive tea/coffee and biscuits included in price of admission. For enquiries or after hours viewing phone 0429 031 403 (Australian phone number). 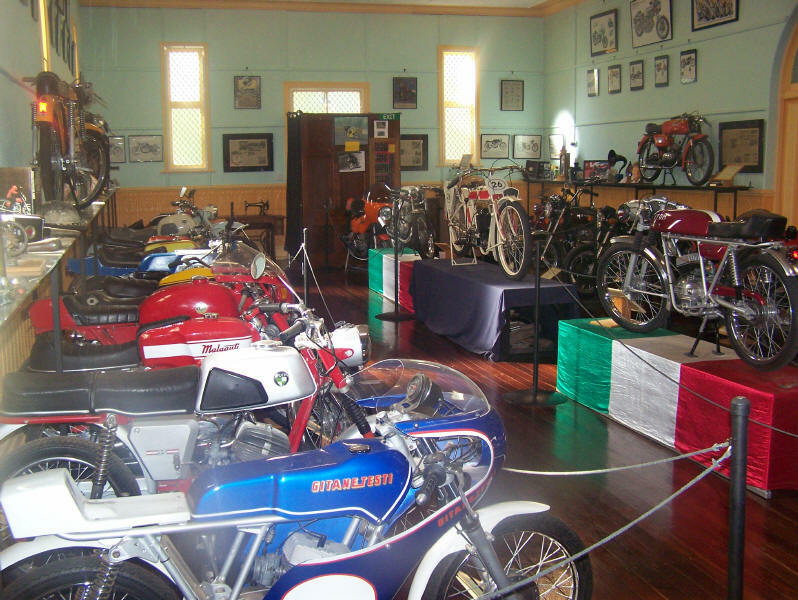 We opened our museum in May 2008, our focus was to introduce a collection of motorcycles not seen or heard of very much, if at all here in Australia. click here to view the complete list. This museum exists because we both had the same dreams and seized the opportunity to make it a reality. 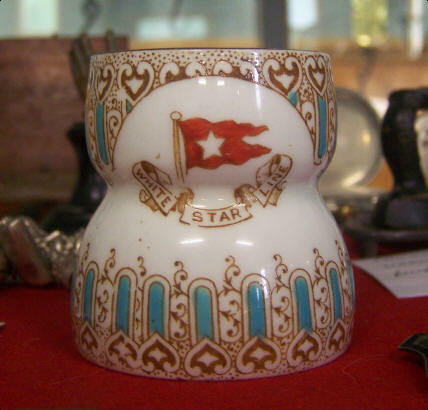 We hope you visit soon and enjoy our collection.